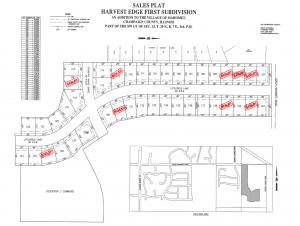 Mahomet’s newest subdivision, Harvest Edge, is currently in Phase 1 with 42 lots total. 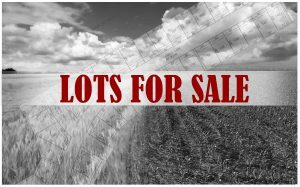 With several lots still available, you are able to pick your own lot and build a custom home with any builder of your choice. 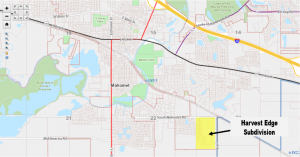 We also have a panel of builders with ready-to-build floor plans to make the process easier.